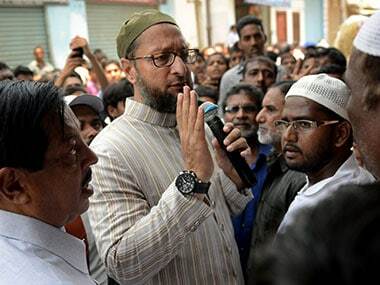 Hyderabad: Latching onto former Union finance minister and BJP leader Yashwant Sinha's critical comments on the state of the economy, MIM president Asaduddin Owaisi on Wednesday attacked the NDA government for its handling of the economic situation. "Whatever he (Sinha) has said in that article is completely true. I don't know why did he stop at not blaming the prime minister himself. It is the prime minister who is leading this government," he told reporters. Not only Sinha, even BJP leader Subramanian Swamy and political commentator S Gurumurthy have also criticised the NDA government for its handling of the economy, Owaisi said. "Secondly, not only Yashwant Sinha, even Subramanian Swamy has said that the economy is heading towards depression. Then you have this, one of the core supporters of the RSS, Gurumurthy also criticising that the economy is going to shake," the Hyderabad MP, said. Owaisi said the "responsibility" now lies with the prime minister himself "that because of his wrong policies, the economy is going down". Various economic parameters have portrayed a negative picture of the economy, he claimed. "You have all private sector, important people saying that economy is doing very bad. The private sector cannot grow in the next two years. The construction industry is down. Exports...the government does not have money to pay Rs 55,000 crore back to exporters." He alleged that despite low oil prices, the government has increased central excise duties. "Every sphere of economic activity is in the doldrums. The responsibility solely lies with the honourable prime minister," he said. 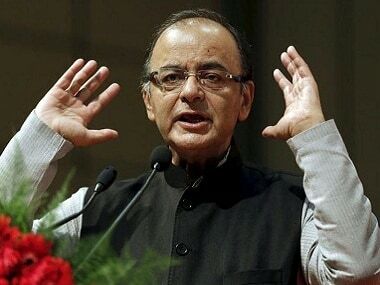 In a newspaper article headlined, "I need to speak up now", Sinha criticised incumbent Finance Minister Arun Jaitley over what he called the "mess the finance minister has made of the economy". Owaisi, who has been demanding that the Rohingyas fleeing Myanmar be provided shelter in India, said it is high time the NDA government and the BJP looked at the situation as a "humanitarian issue". "Immediately, when Hindu Rohingyas were killed, the BJP was concerned. This is a humanitarian issue. I once again reiterate India is not a signatory to the 1951 convention. 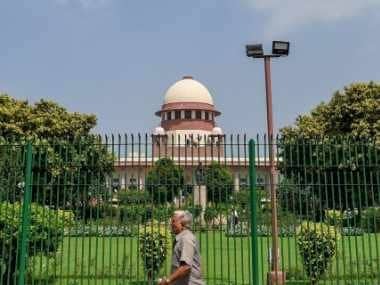 But, the customary international law has been developed by various Supreme Court judgments and India has to live up to those obligations," he said. On the issue of the recent violence on the campus of the Banaras Hindu University (BHU), he observed the "political survival" of any government which goes against the student community does not last long. Students at various places are not succumbing to the "pressure tactics", he said. Replying to a query, Owaisi said his party has subscribed and worked under the Indian Constitution. "I can only speak for my party. We subscribe and work and our struggle is within the Indian Constitution. Our political fight is for rights which the Constitution of India guaranteed," he said.